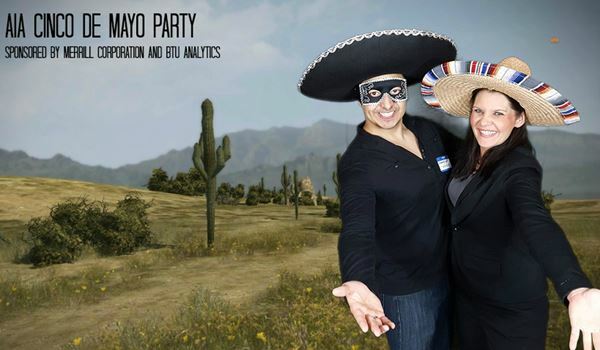 Our Cinco de Mayo social is one of 4 big socials AIA plans to host per year. For our 2017 social, AIA partnered with the UH MBA program. We had over 100 attendees from the UH MBA program, AIA, the UHV MBA program, and special guests. Our first cinco de mayo social was sponsored by Merrill Corporation and BTU Analytics. We look forward to partnering with local universities and organizations every year on this fun event. Visit the AIA Facebook page to view photos and a video slideshow with fun festive music. Below are some of the photos taken from the 2017 cinco de mayo event. Stay tuned for photos of the 2018 social.